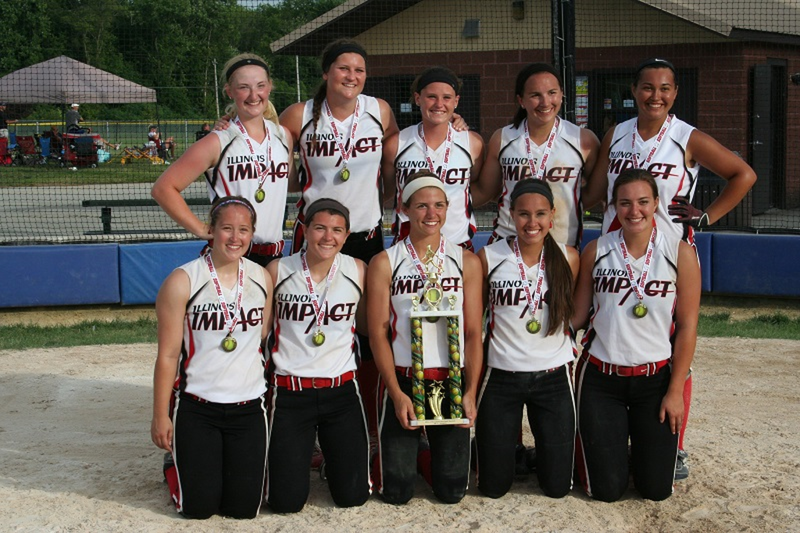 Illinois Impact is an elite regional travel softball organization with four college exposure/showcase teams comprised of nearly 60 players from 34 High/Middle Schools in Lake, Cook, and McHenry Counties in Illinois and Kenosha County in Wisconsin.......Teams are formed each year after tryouts held at the beginning of August. 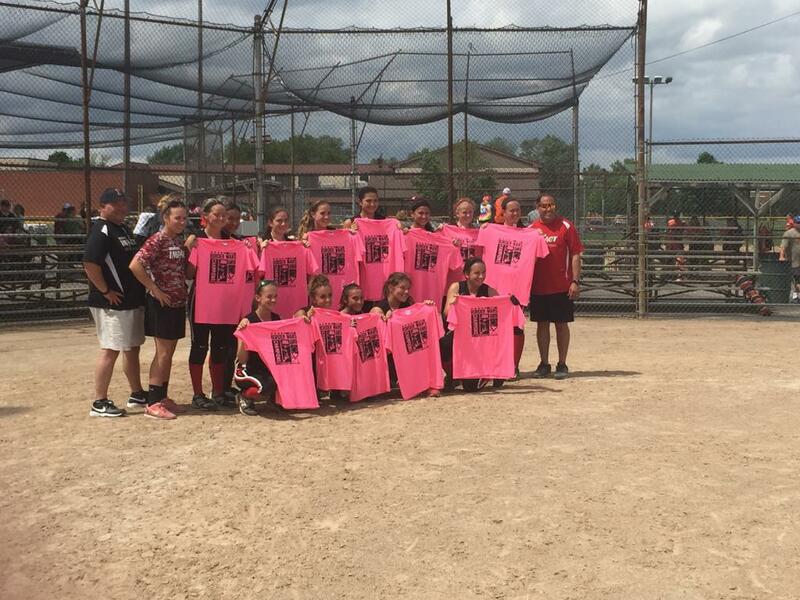 Teams are formed at the 14u, 16u, and 18u levels based on the results of the tryouts. 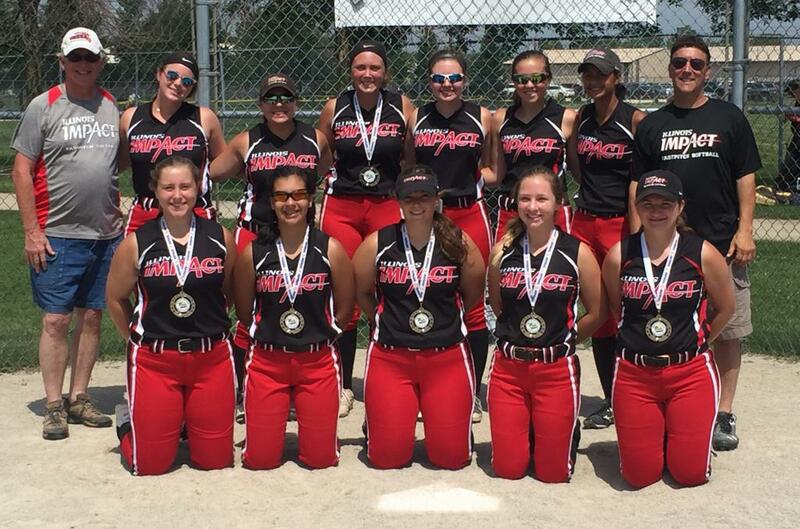 Visit our TEAM PAGES for RECRUITING PROFILES on Impact players.......Illinois Impact goals including winning and challenging players to play against the best. 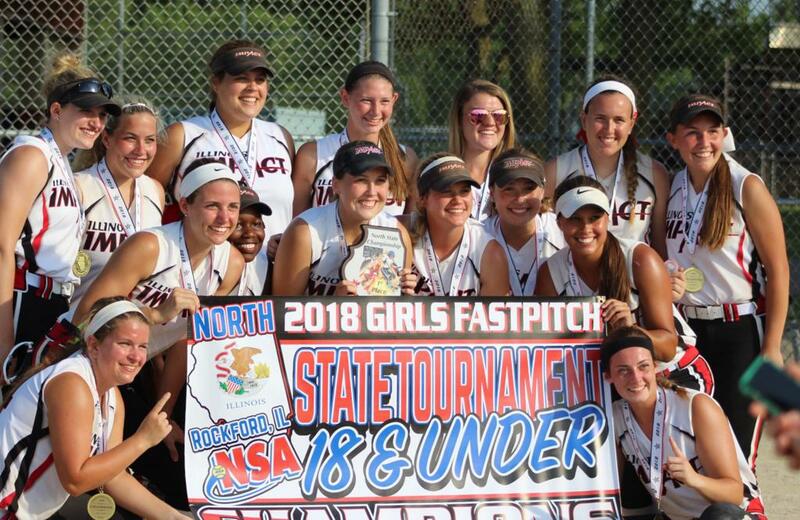 Visit our pages detailing our HISTORY OF GROWTH AND SUCCESS at these high levels.......More importantly, Illinois Impact also strives to develop players who will excel as students, athletes, and leaders in the community and on the college campus. 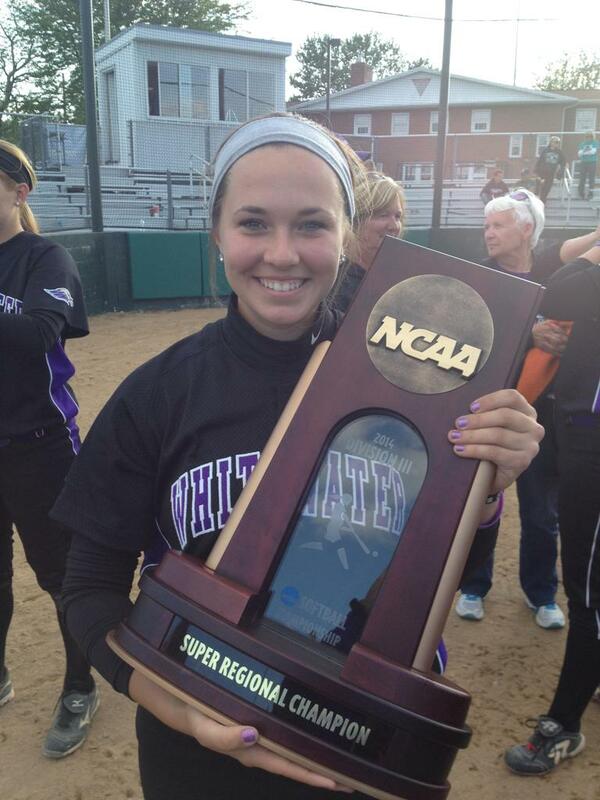 See our page detailing collegiate ALUMNI IMPACT PLAYERS EXCELLING on the field, in the classroom, and in the community. 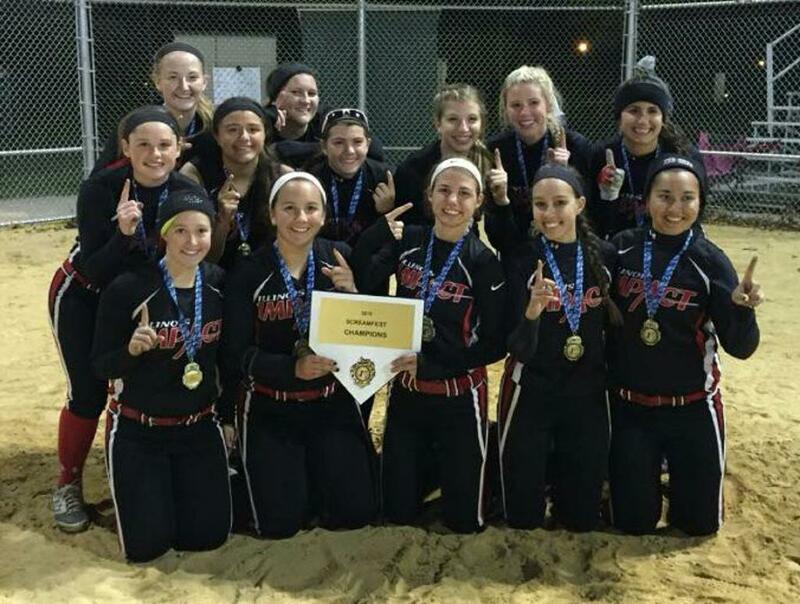 Please Contact Kent Szarabajka at 847-306-1547 for information or to set up a private tryout. 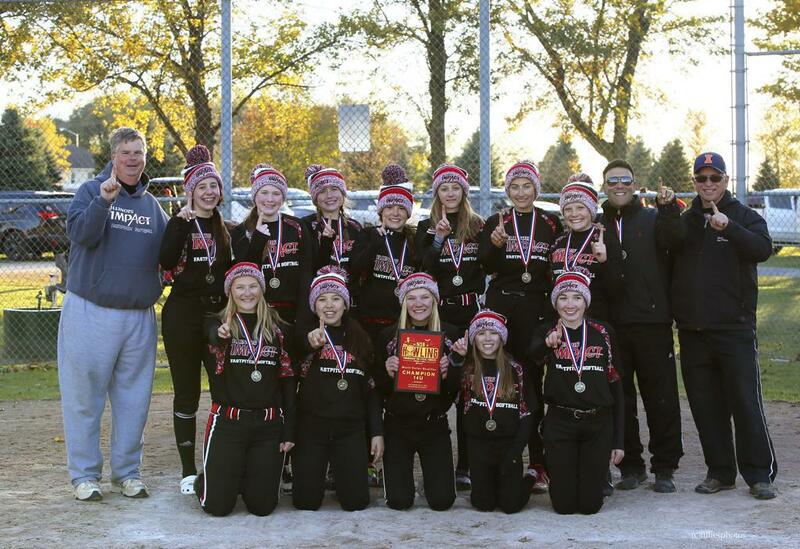 The Illinois Impact Fastpitch 14u softball team won The Howling, an NSA Fastpitch Softball World Qualifying Tournament, in Kankakee on October 20-21. 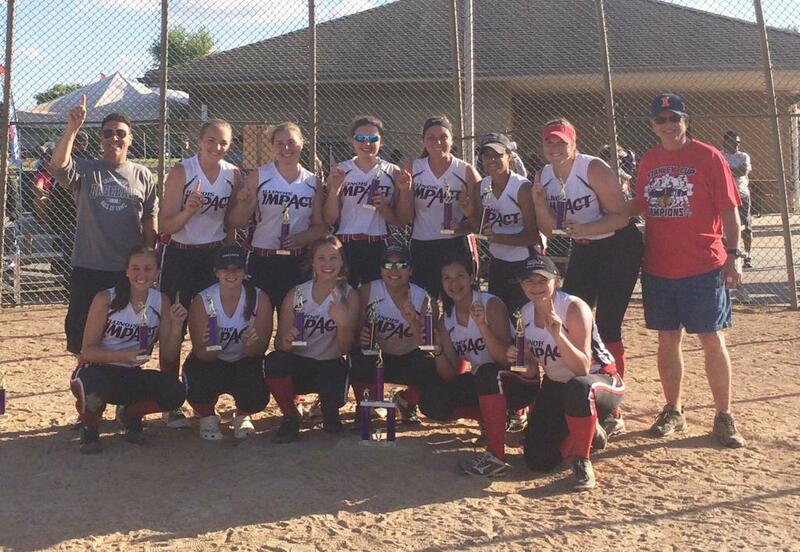 The team posted a 6-1 record and won 4 games on the final day of the tournament to capture first place. 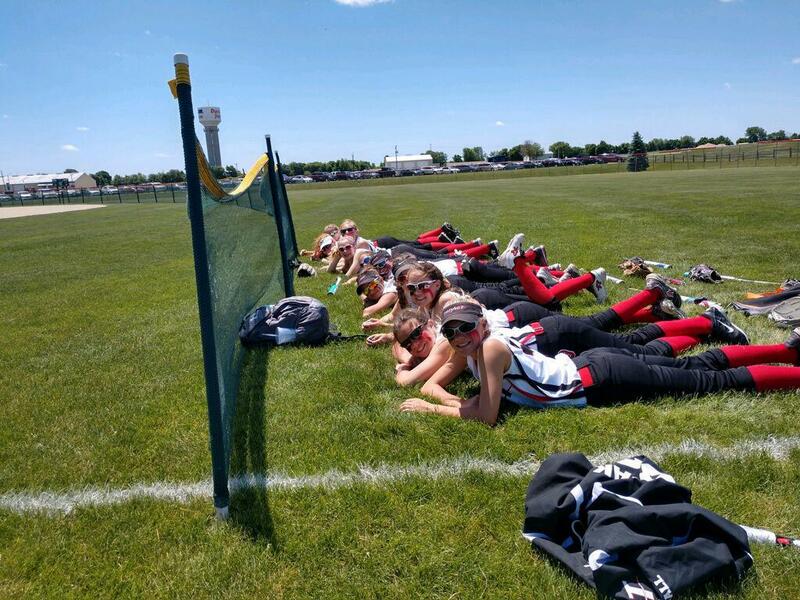 The team begin the final day championship run with a walk-off triple by Madeleine Kiel to beat the Indiana Bulldogs 6-5. 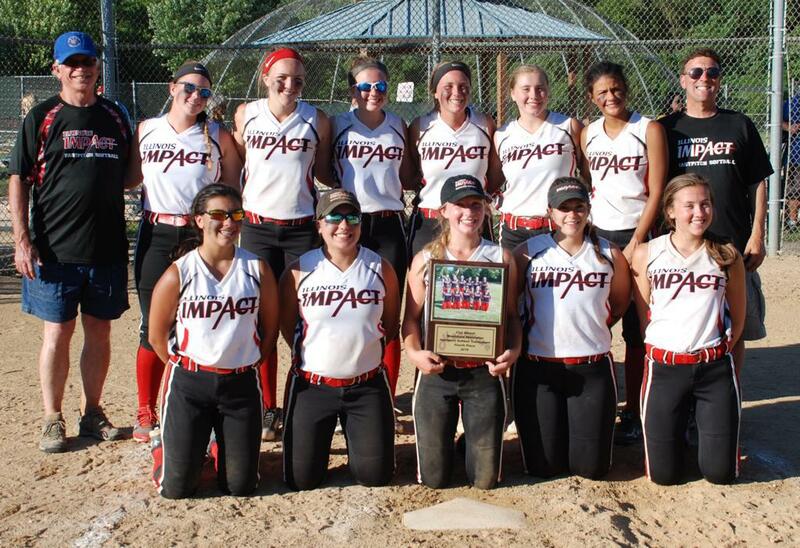 Impact then dominated the final 3 games by a combined score of 22-6 over the tournament’s top three seeds, with an 8-3 final game victory. Impact used a relentless offense (.343 team batting average), a stifling defense, and the pitching of Riley Hanrahan (3-0, 1 Save) and Lesleigh Reimers (1-0) to complete the final day’s 4-game sweep. 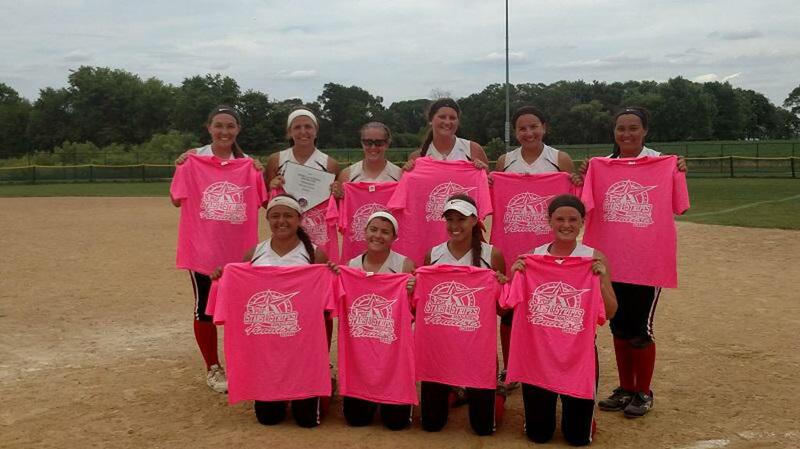 18u takes 2nd Place in Howling tourney. 7 games in 30 hours. 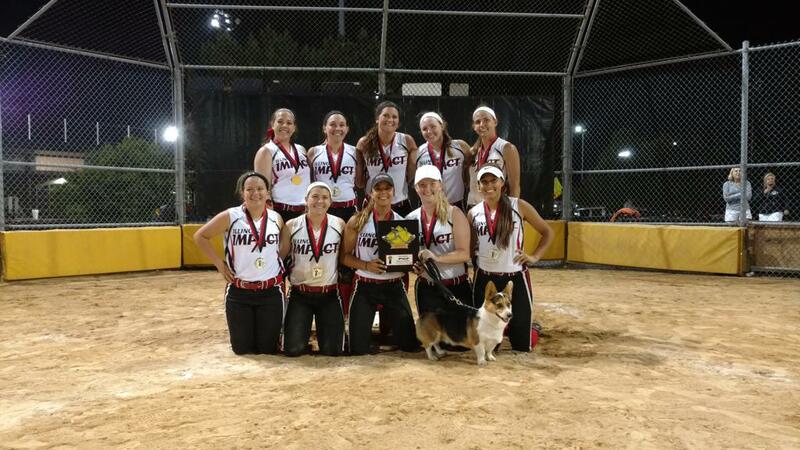 Illinois Impact - Tournament Success !! 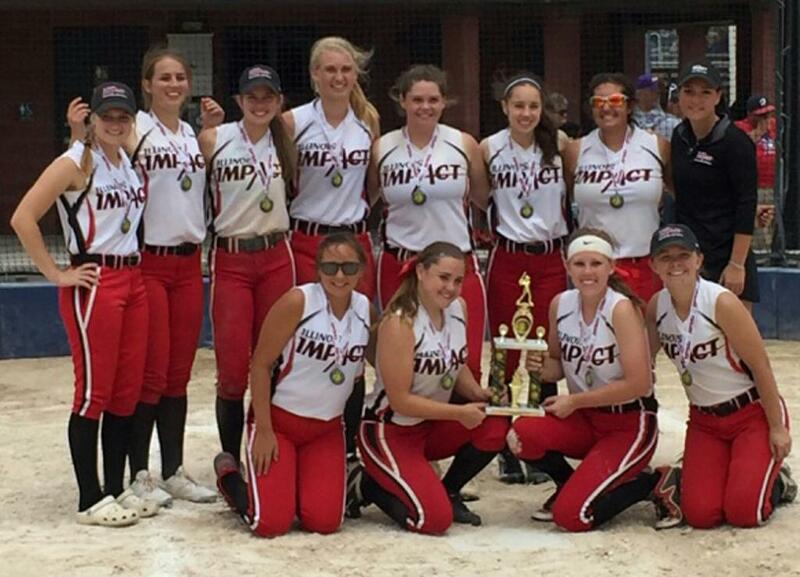 Illinois Impact Players Inspire Recruiting/College Success !! 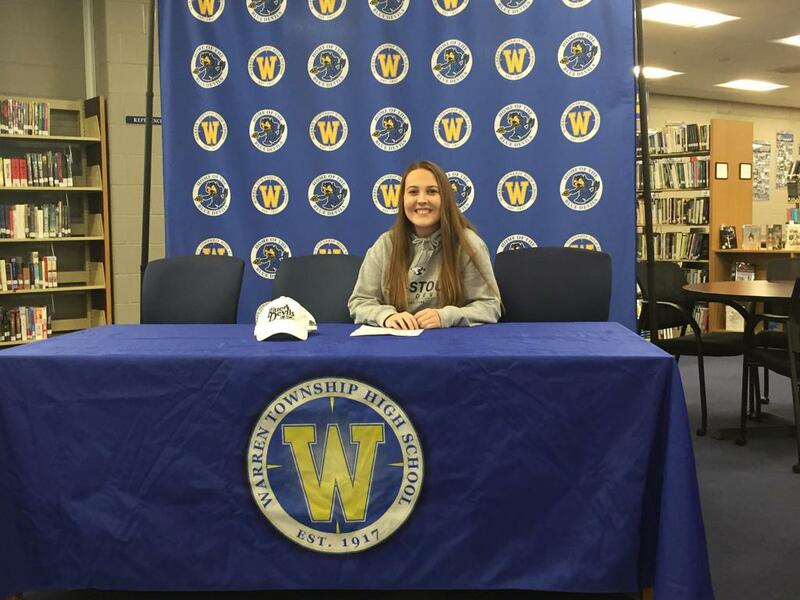 Brooke Heraty - Trinity International Univ. Over 100 Illinois Impact players, family members, and coaches joined together to help pack and deliver Thanksgiving food to over 1000 Chicago area families as part of the Basket Brigade!! Over 40 Illinois Impact players and parents joined together to pack meals for hungry children around the world. 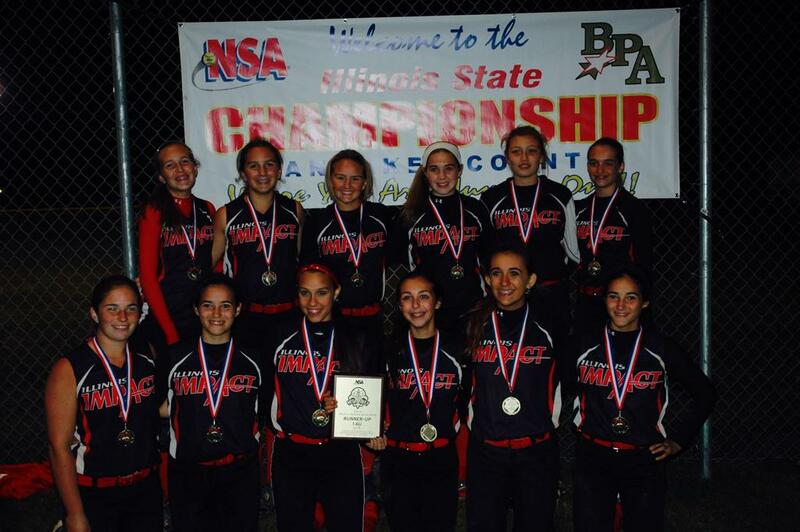 Interested in becoming a sponsor of Illinois Impact? 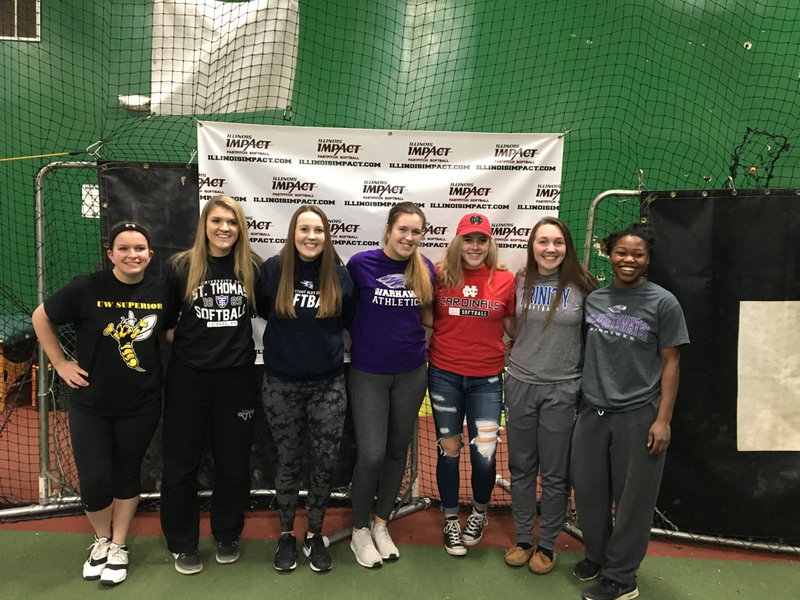 ©2019 Illinois Impact / SportsEngine. All Rights Reserved.